Welcome to SkinCeuticals, advanced skincare backed by science. We are giving 5 lucky people the chance to win one of our award-winning antioxidants. Our antioxidants are a core pillar of our brand and we are considered as an antioxidant authority within the industry. Research and innovation are at the core of the SkinCeuticals mission, and our dedication to science has established the brand as a leader in the advanced skincare arena. The company’s founding was the direct result of groundbreaking research. 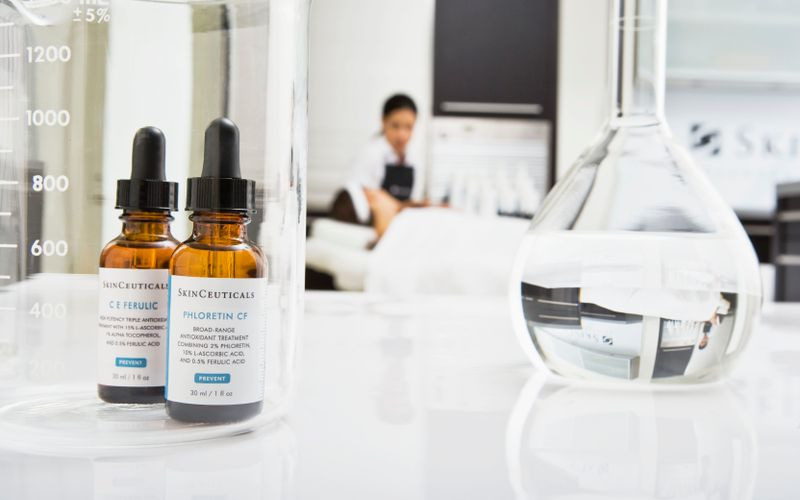 SkinCeuticals continues to pioneer next-generation products that will optimise the healthy look and beauty of the skin—and contribute to the innovation in skincare for years to come.